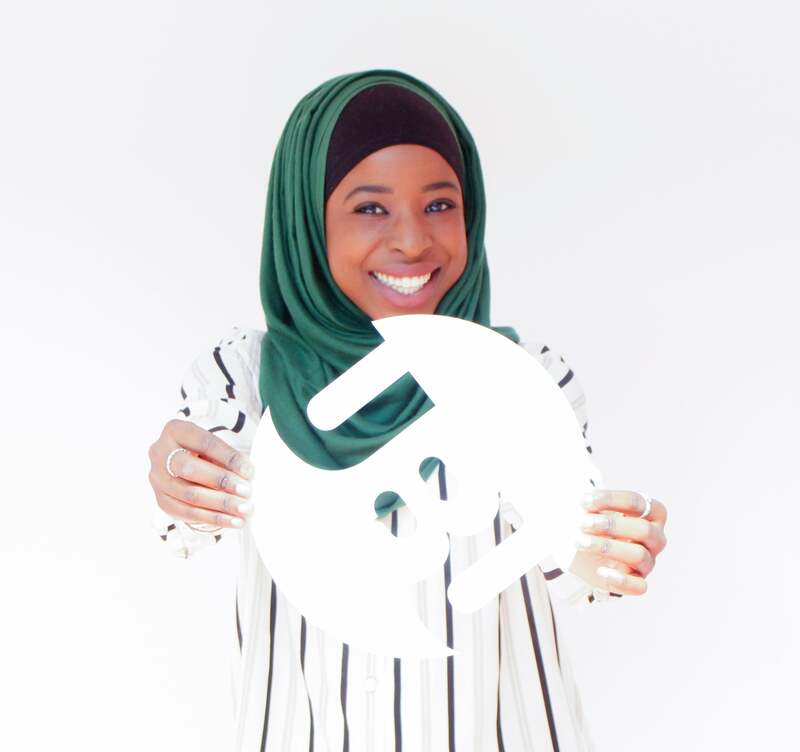 Hello, my name is Zainab Garba-Sani and I am your new Academic Affairs Officer for 2017-18. A couple of years ago, I was in the same position as you, contemplating whether to run for Student Representative for my Year 2 Clinical Sciences cohort. Running for the position was one of the best decisions I made and ultimately has been a driving force in getting me to where I am today. After being a Student Representative, I applied to become a Faculty Representative for the Faculty of Life Sciences. This role gave me the opportunity to represent the student body on a number of committees including Senate, Union Council, Academic Affairs Council, Faculty Forum, Faculty of Life Sciences Learning and Teaching Committee and Faculty Board. Working in the student representation system, I have had the privilege to witness first-hand staff and students working together to enhance the student experience and to help one another reach their potential. It has been truly inspirational to see the difference that students can make when they become empowered. As a Student Representative the power is truly in your hands. As students you have a right to be heard so use that voice. Your university experience should be more than just what you learn in a classroom. It should be about those transferable skills; the ones you develop through taking responsibilities such as becoming a Student Representative. The experience can be more than just another line on your CV. It is something that sets you aside from the rest, something that develops you both professionally and personally and raises your ambitions in the process. It was through my work with the Union that led me to run for Academic Affairs Officer. It was seeing the difference I had made to other students through empowerment, academic assistance and course enhancement. It was the relationships I had made and the skills I had developed by saying “why not” and giving it a go. It was opening my eyes and seeing the potential in myself, in others and in the world we live in… that together we can make a difference and together we can make knowledge work.